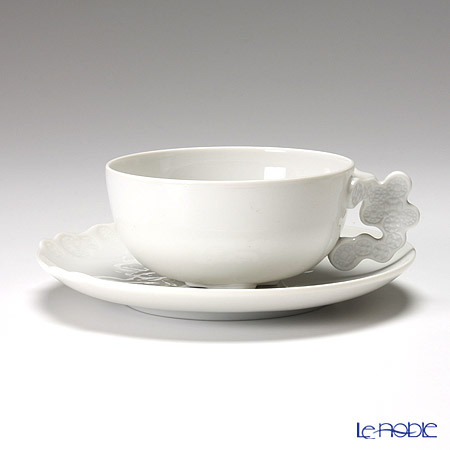 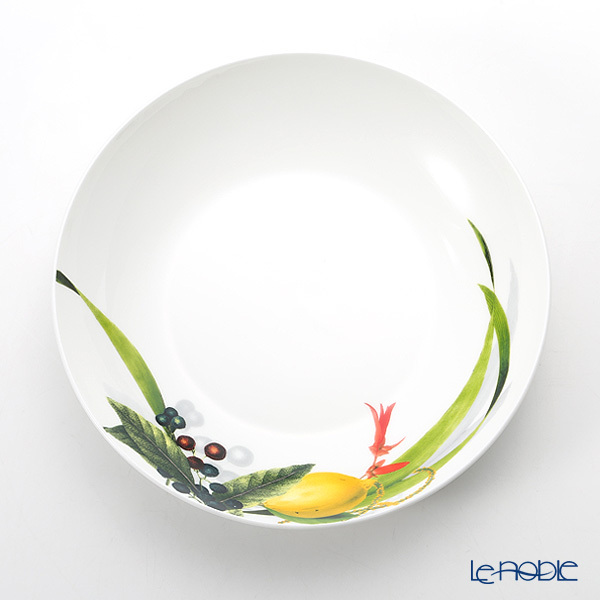 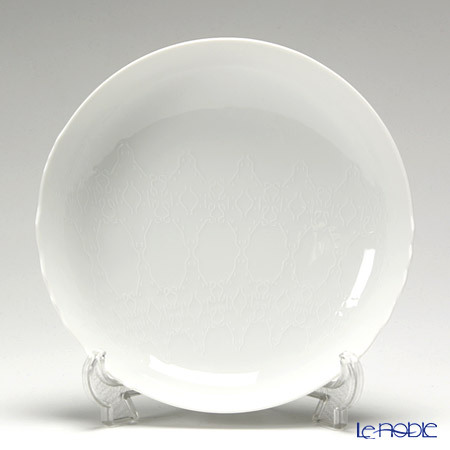 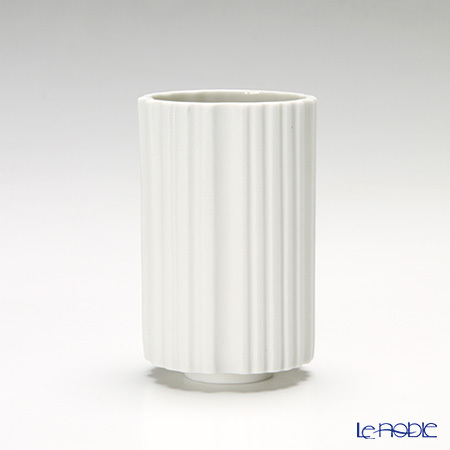 Le noble - The European kitchen brand "Rosenthal" are now at our stores! 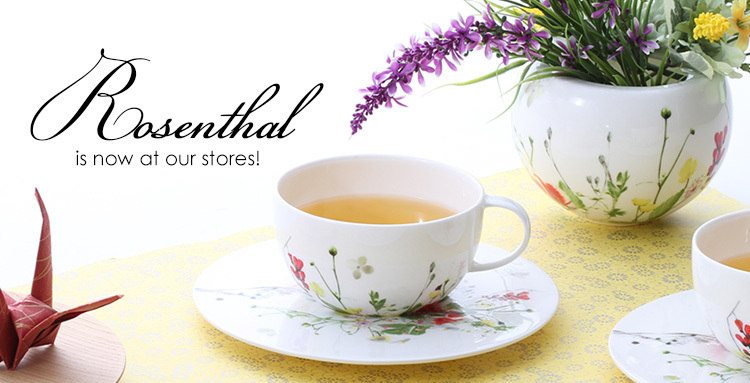 The European kitchen brand "Rosenthal" are now at our stores! 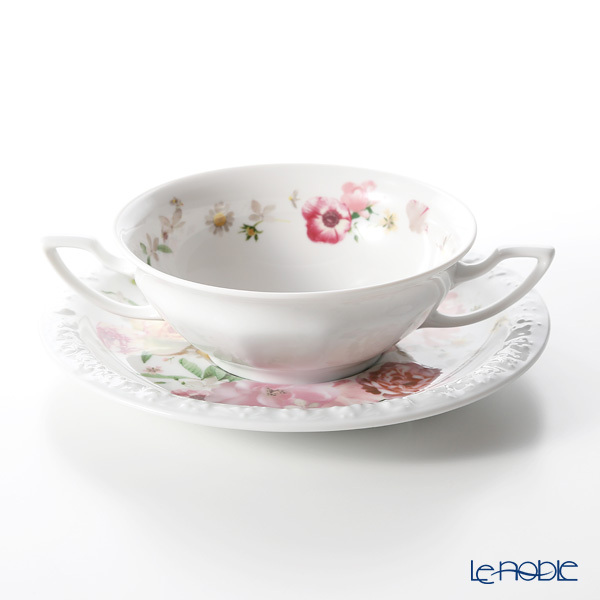 The European kitchen brand "Rosenthal", which was founded in 1879, has mixed art and functionality to produce its own design. 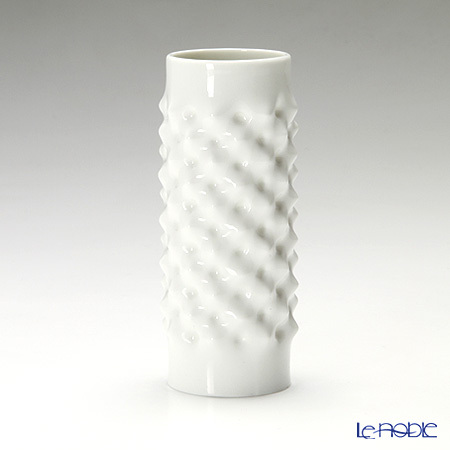 The decorative but simple "Landscape" or the casual "Thomas" is characterized by a sleek design with a contemporary style. 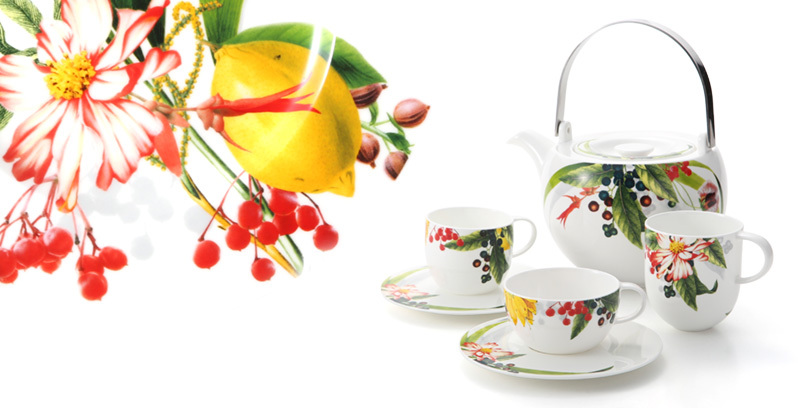 Lemons, with their evergreen leaves, have been a symbol of paradise and eternal youth since ancient times. 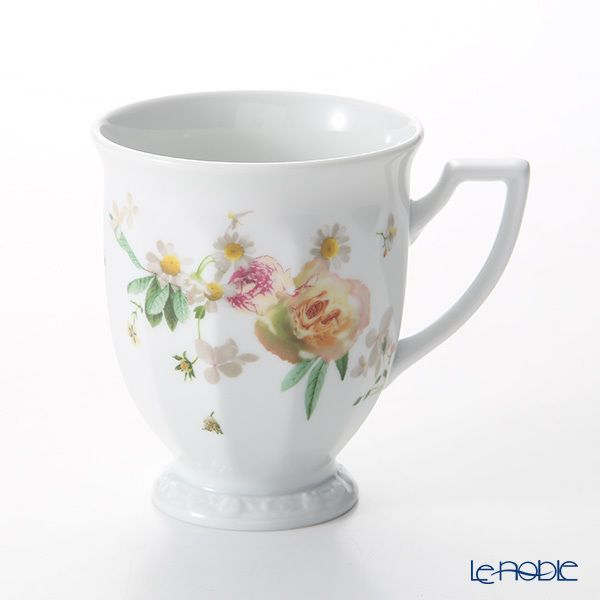 Their fresh scent and vibrant yellow colour are reminiscent of sunny days in Mediterranean lands. 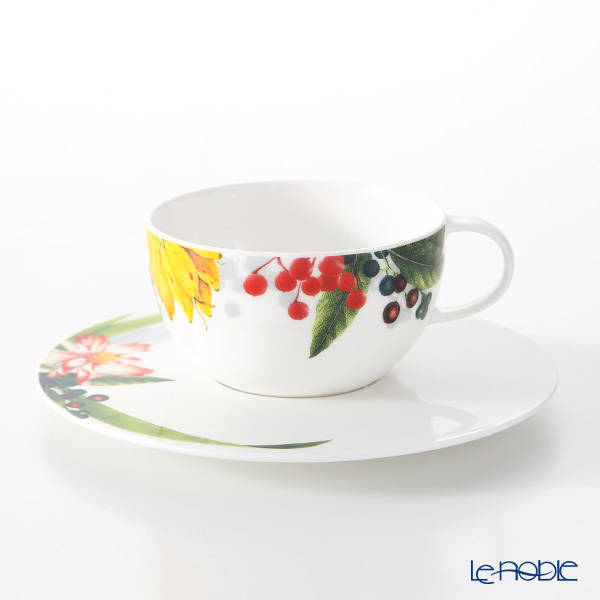 Combined with an arrangement of shiny red berries, beguiling white blossoms and a fresh green palm leaf, the lemon brings the expressive »Les Fruits du Jardin« design to life. 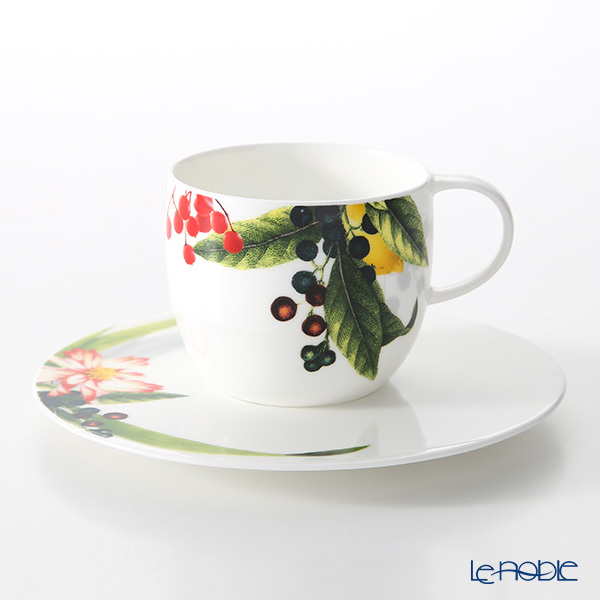 The black fruits of the laurel shrub form a wonderfully dark contrast with the warm base tone of the porcelain. 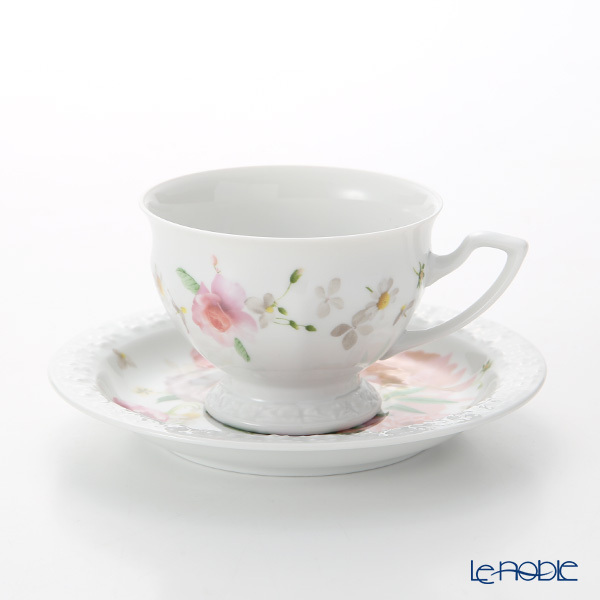 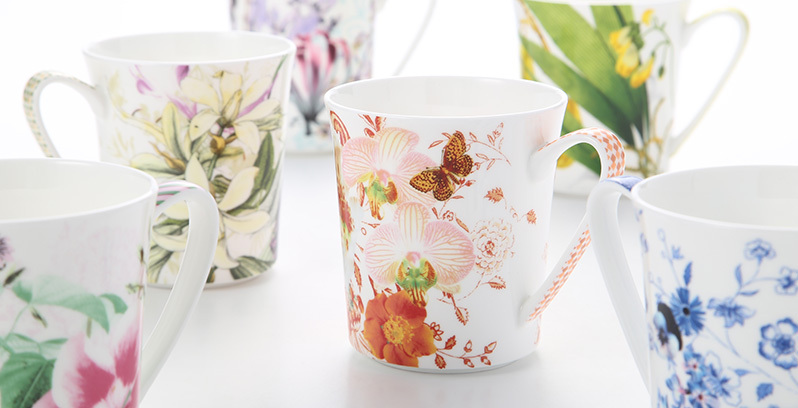 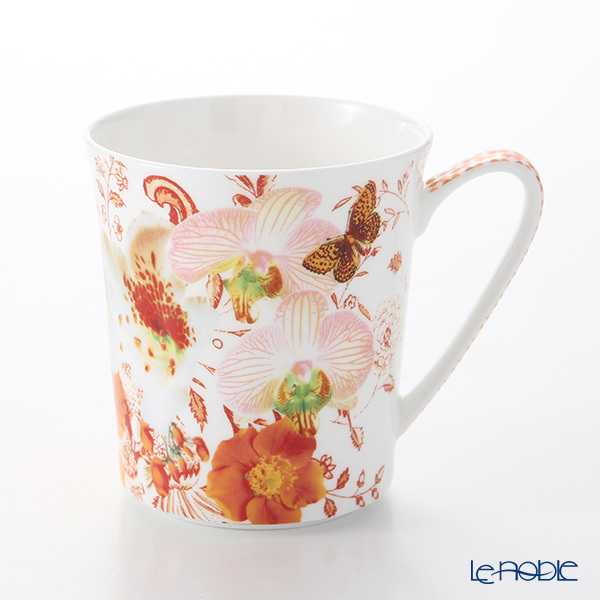 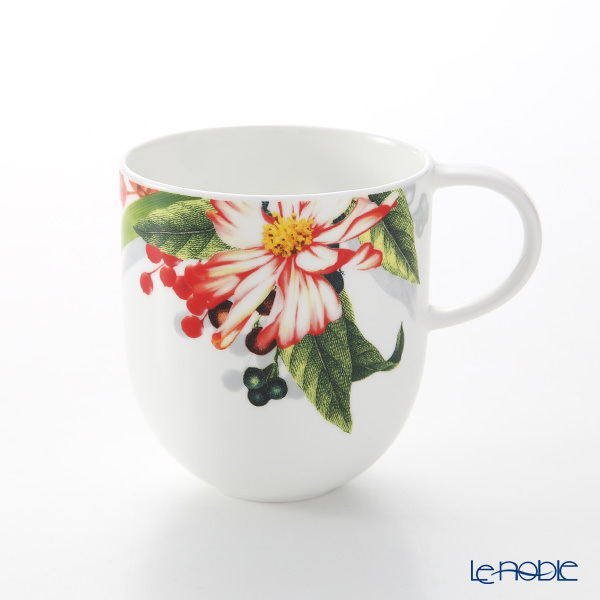 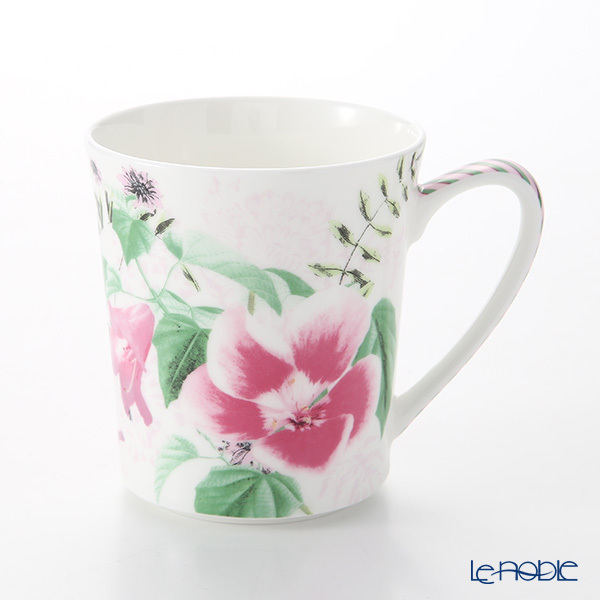 Flowers and blossoms from all four seasons are the focal point of the new, individual bone china mug collection. 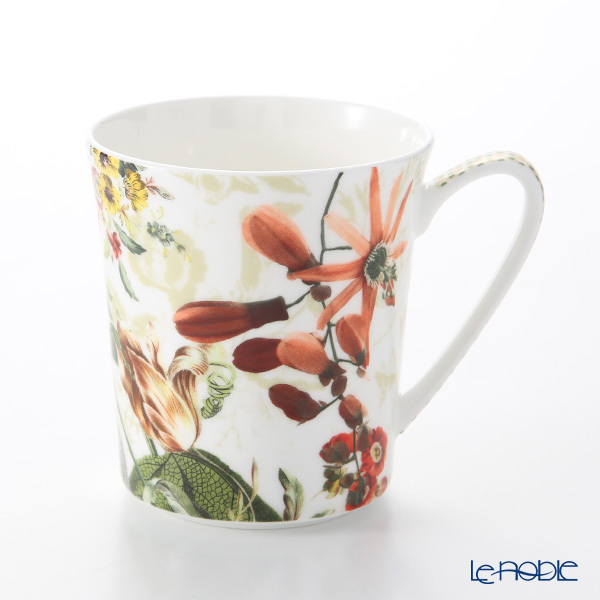 Yellow, coral, red violet, rose, green, blue, lilac and olive set the overall tone on the eight different mugs with handles that feature a graphic design and make for a striking contrast with the floral elements. 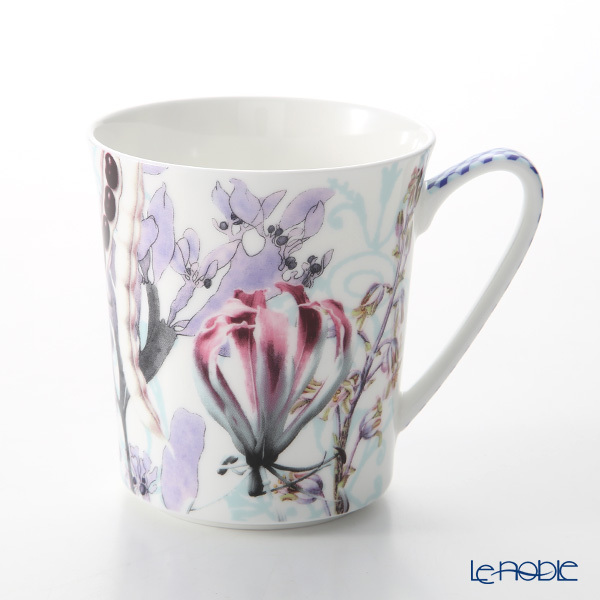 Four scented candles featuring the motifs from the Belles Fleurs mugs Roses, Jaunes, Lilas and Olive com- plete the gift collection with pleasant fragrance experiences inspired by the time of the year. 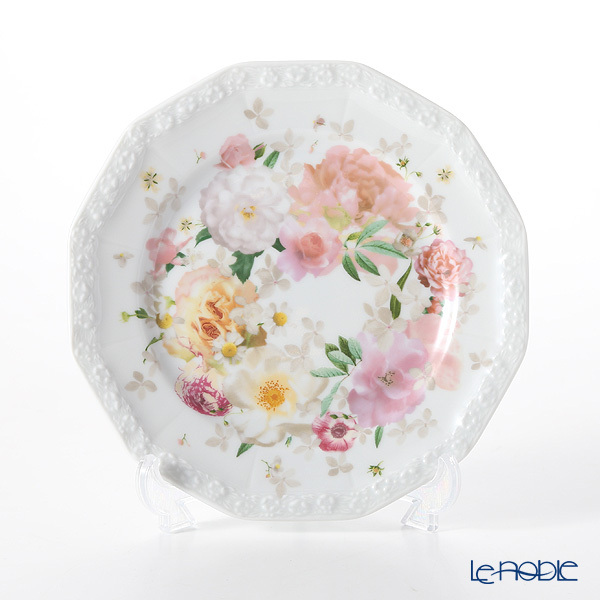 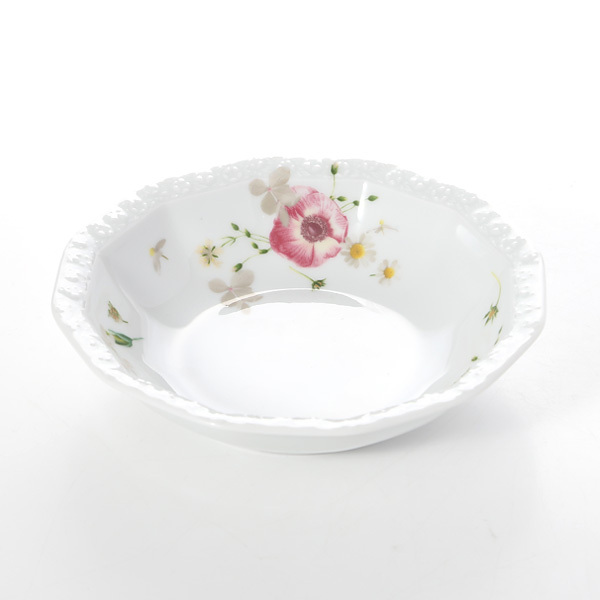 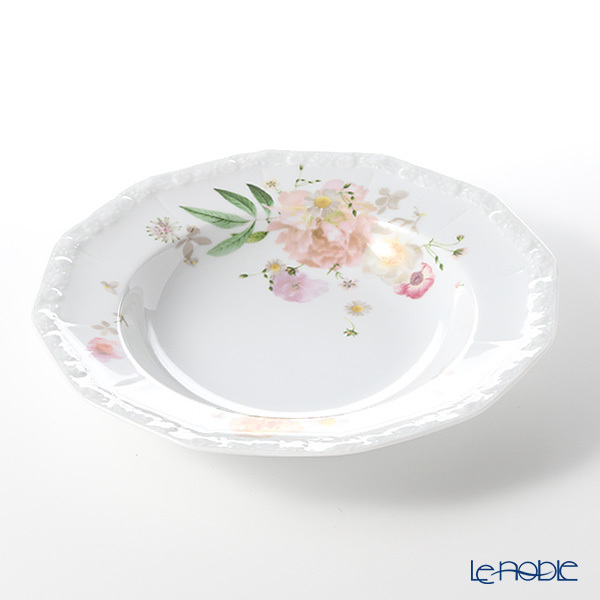 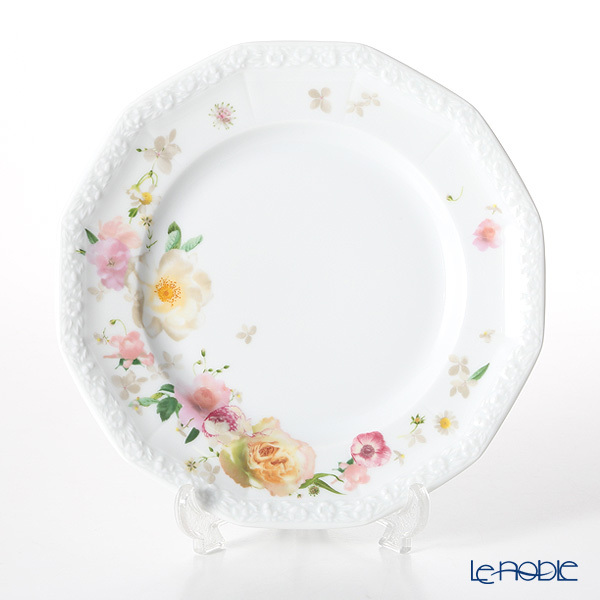 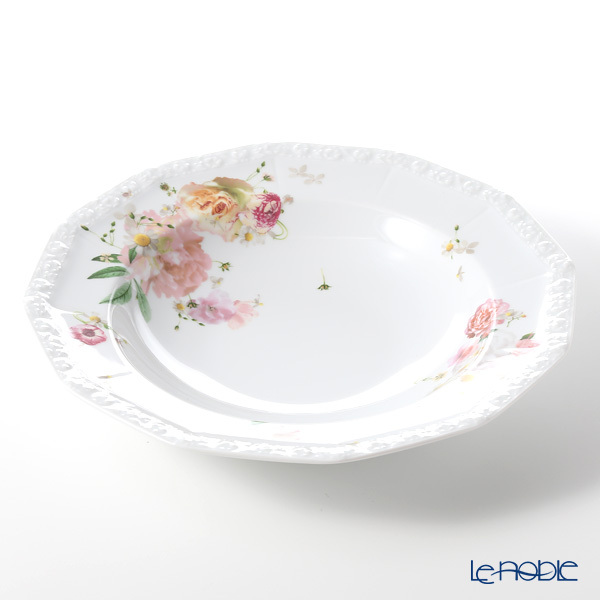 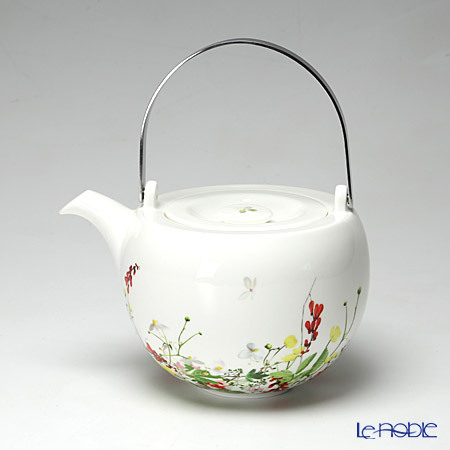 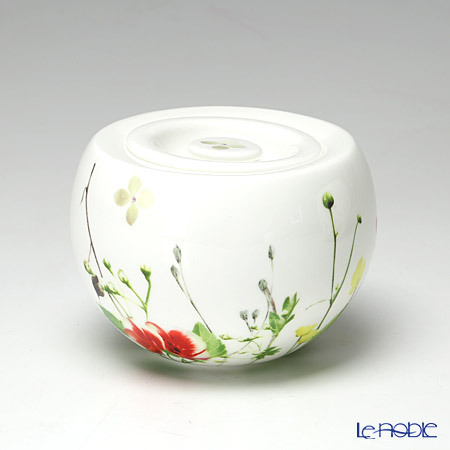 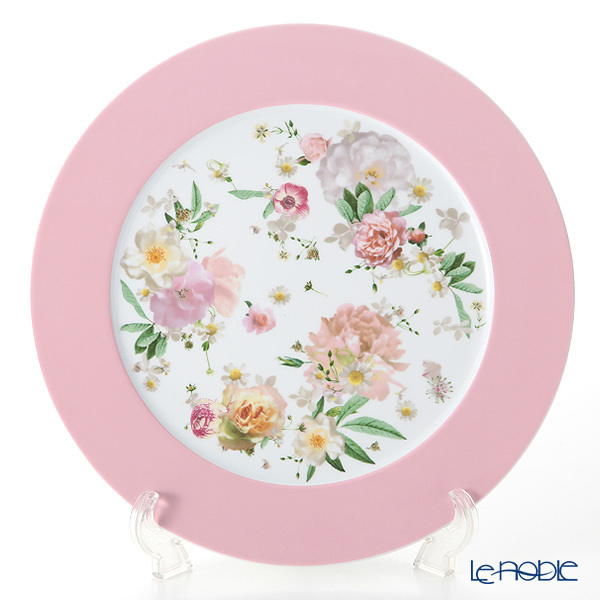 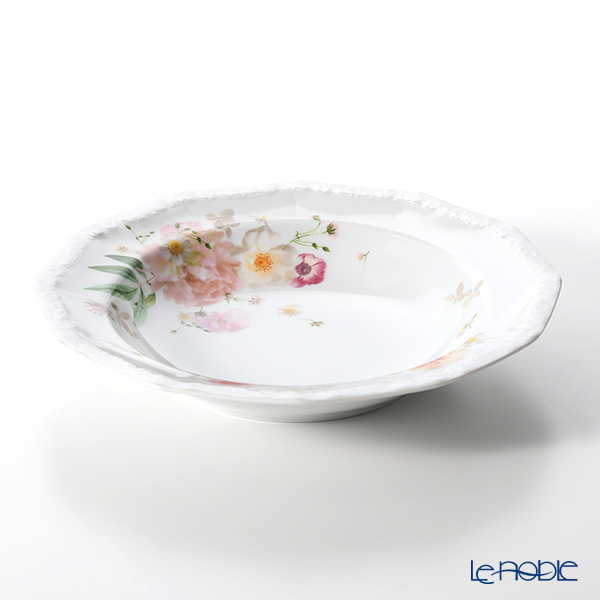 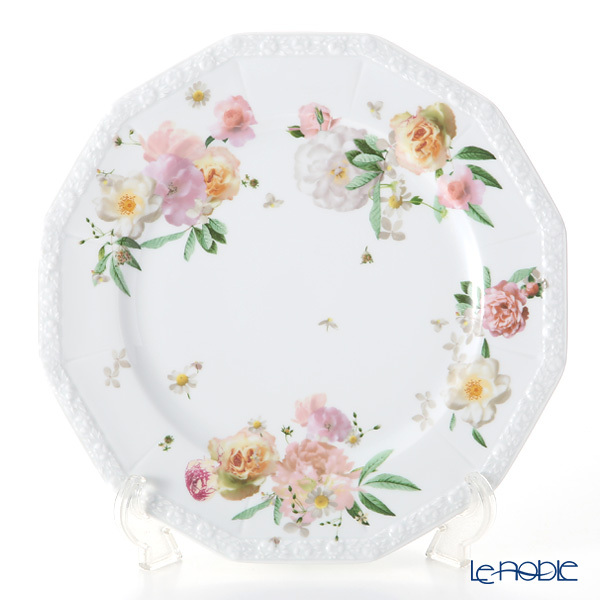 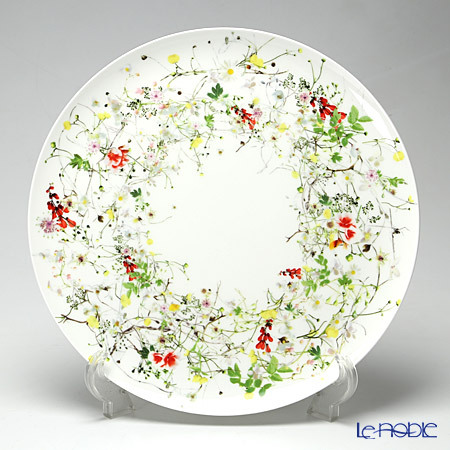 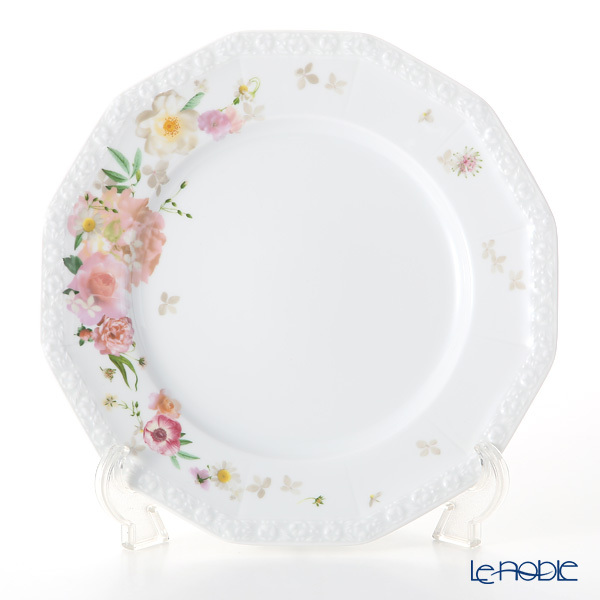 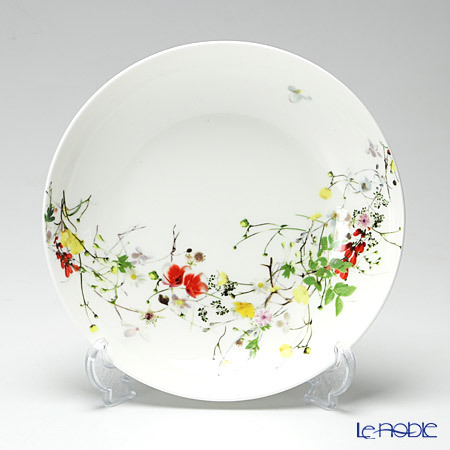 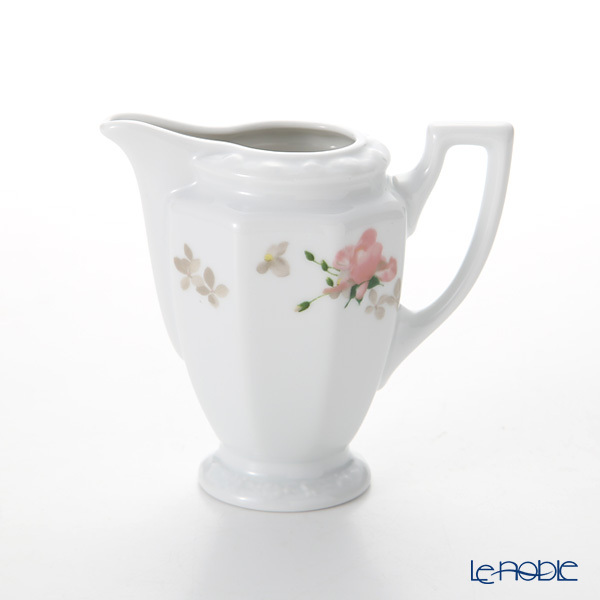 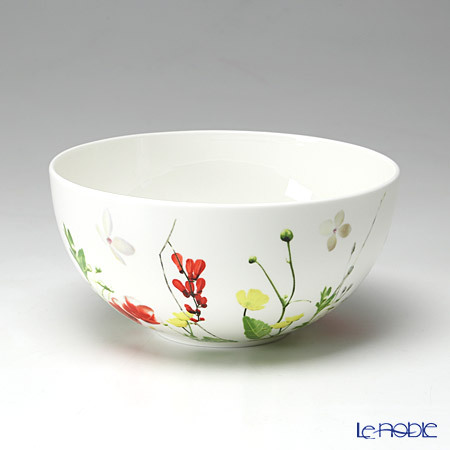 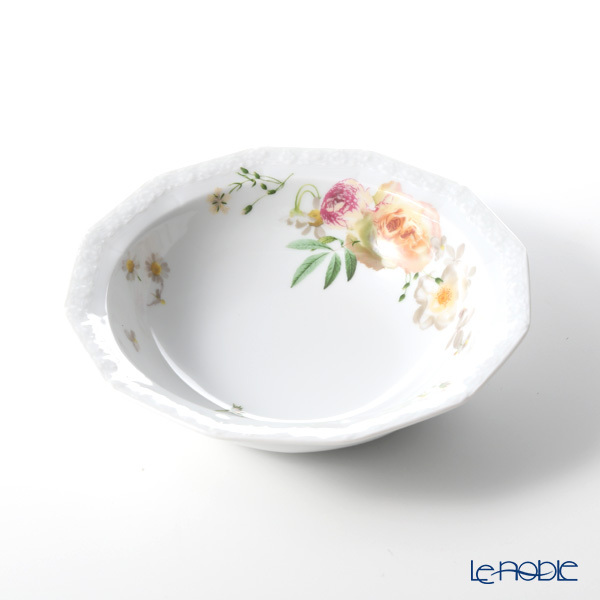 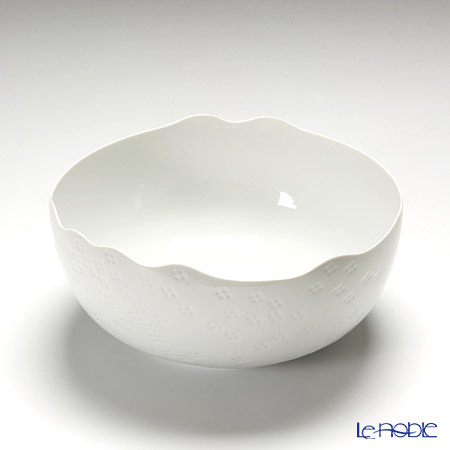 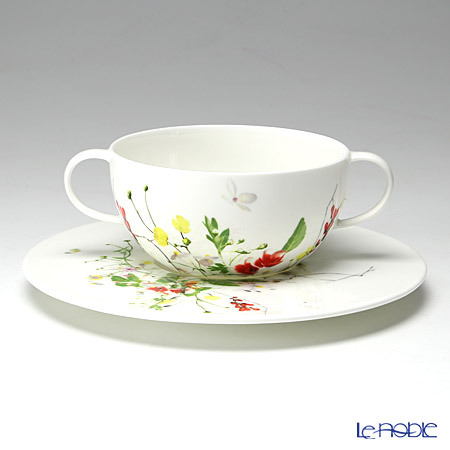 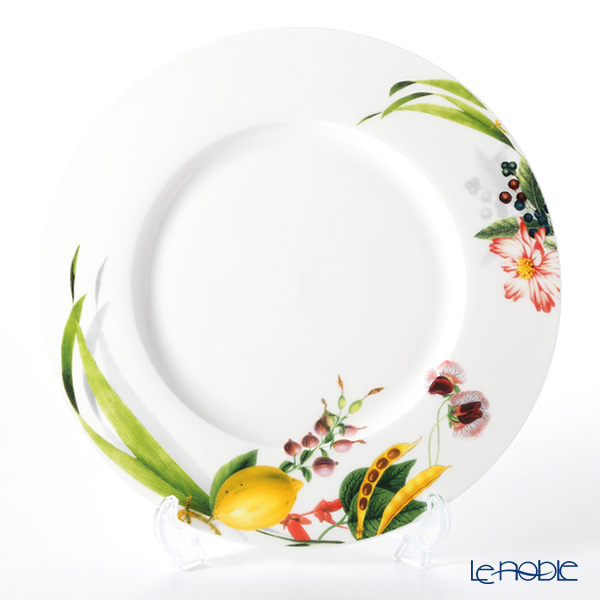 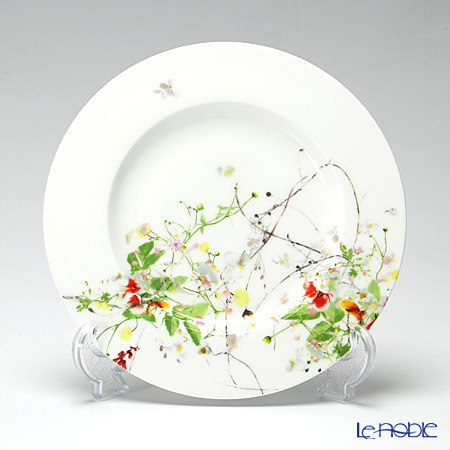 Swiss designer Regula Stüdli has cast an opulent burst of delicate blossoms and leaves across a fine white porcelain surface: pink roses, light yellow daisies and evergreen leaves. 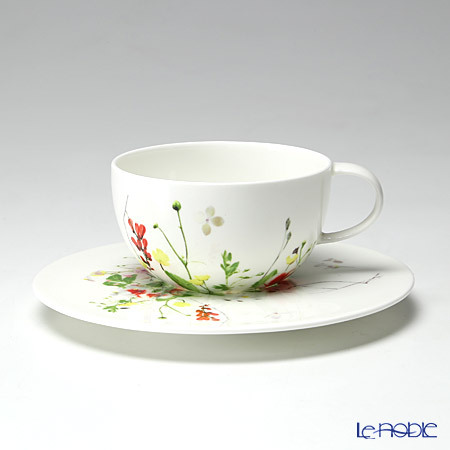 These fragile plants envelop porcelain cups, plates and jugs with a velvety softness – alone, as a garland or in an ensemble. 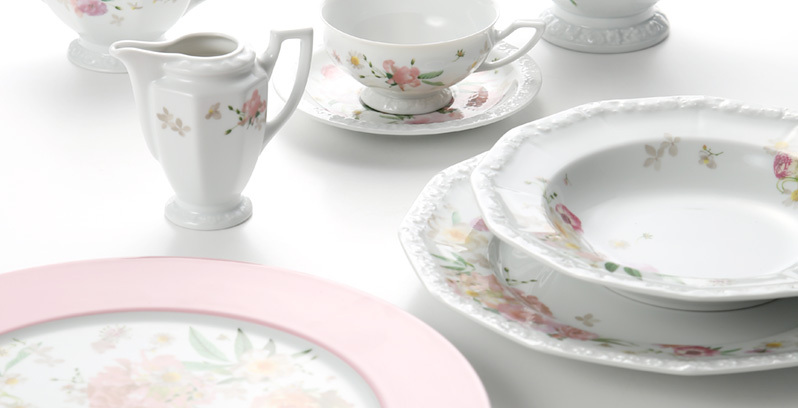 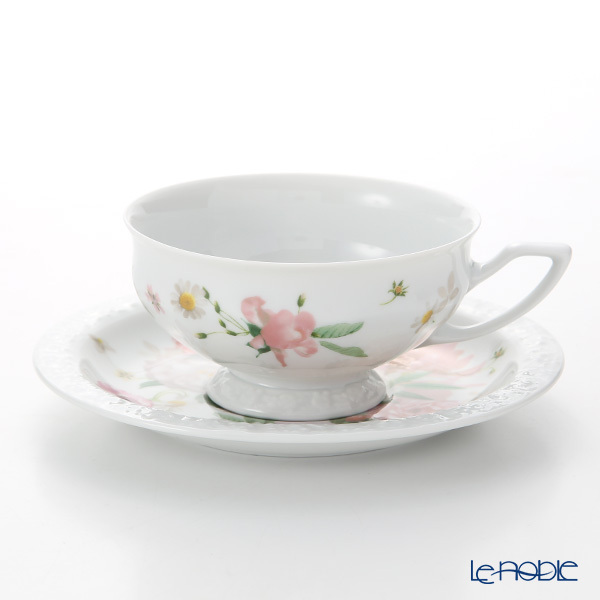 This sees a wonderfully poetic ensemble emerge from the combination of the fine »Pink Rose« floral design with the classic polygonal tableware format.